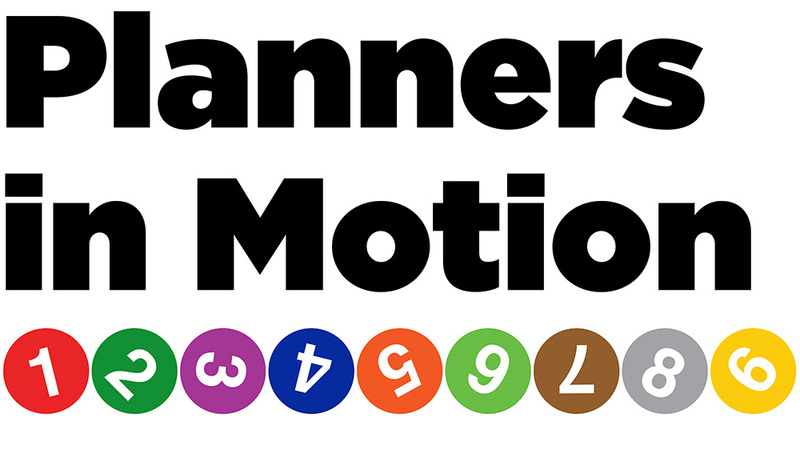 NPC17 was filled with endless learning opportunities, connections new and old forged, all in the exciting locale that is New York City. 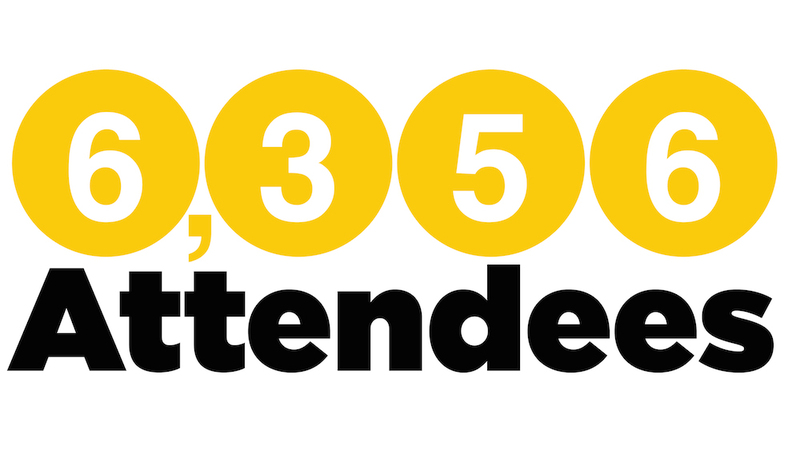 Here are some of the high-level highlights of the conference, broken down by the numbers. 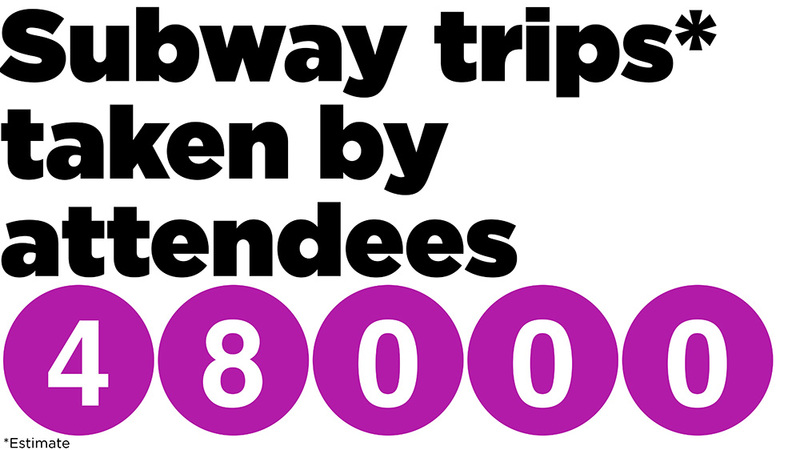 More than 6,300 attendees joined their planning colleagues at NPC17. 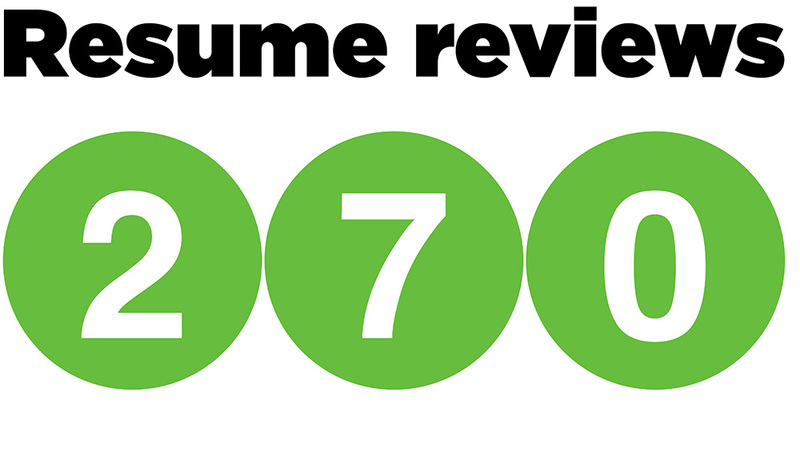 Of those 6,300, nearly 1,000 were undergraduate and graduate planning students. 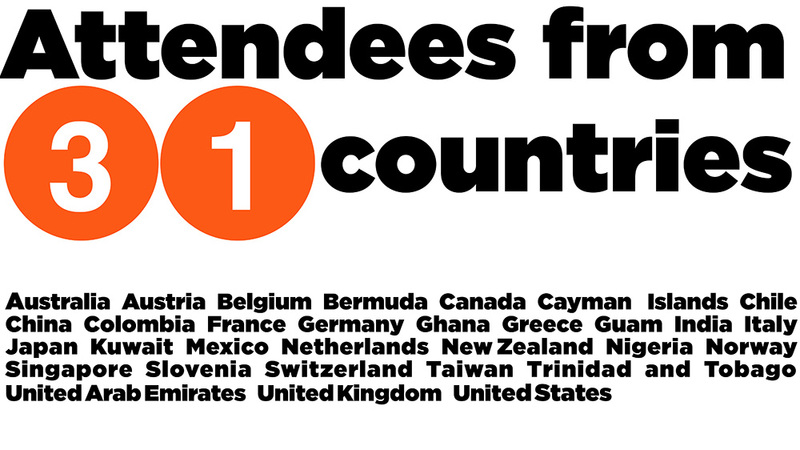 Attendees came from 31 different countries. 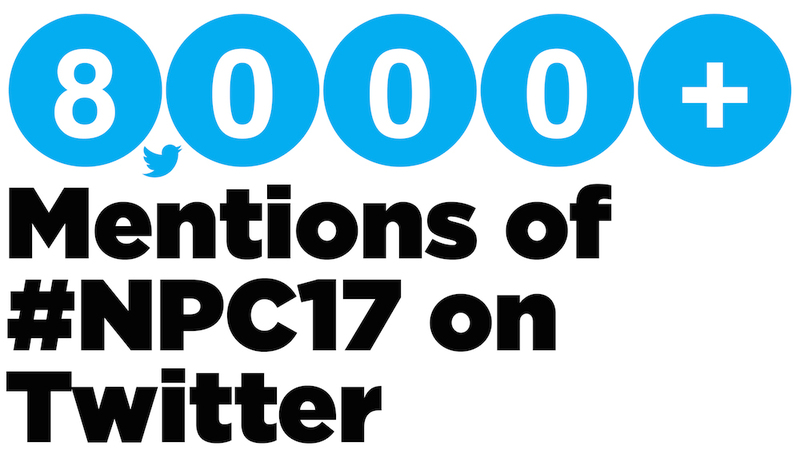 And they posted their experiences all over social media, with 8,000+ mentions of #NPC17 on Twitter alone. 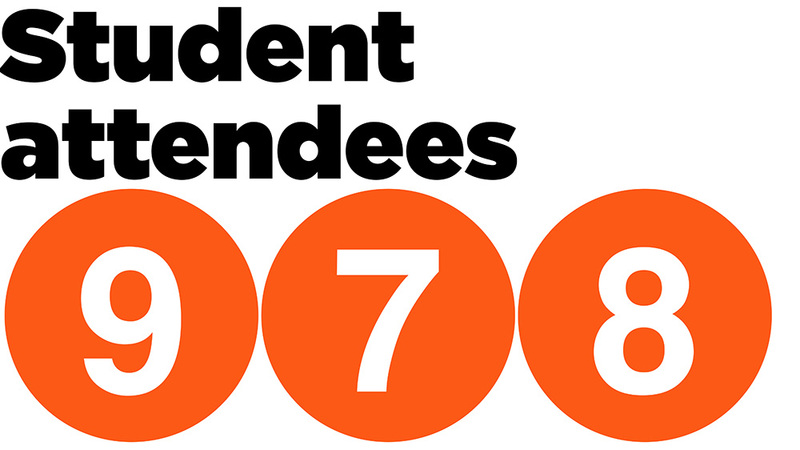 Check out the full #NPC17 Social Media Rewind. 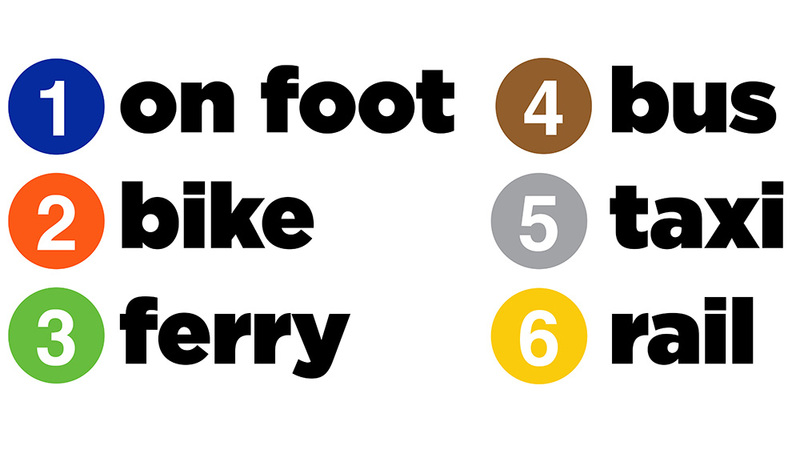 Attendees thrived in multi-modal New York, making the most of different transportation options. 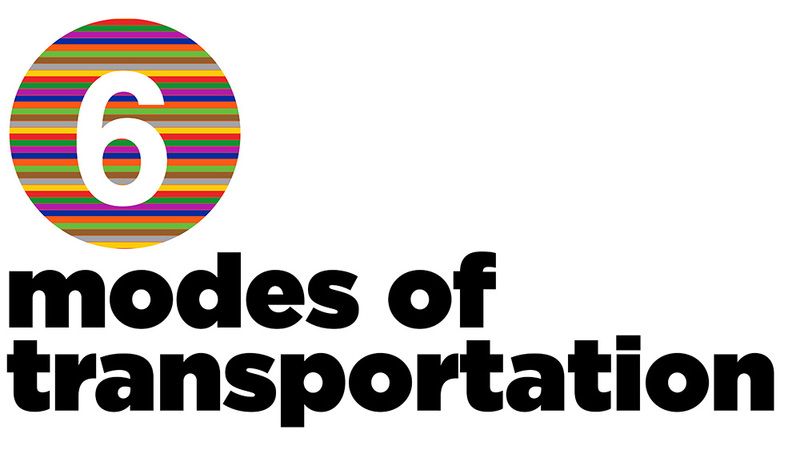 Including walking, biking, ferries, buses, taxis and rideshares, and rail. 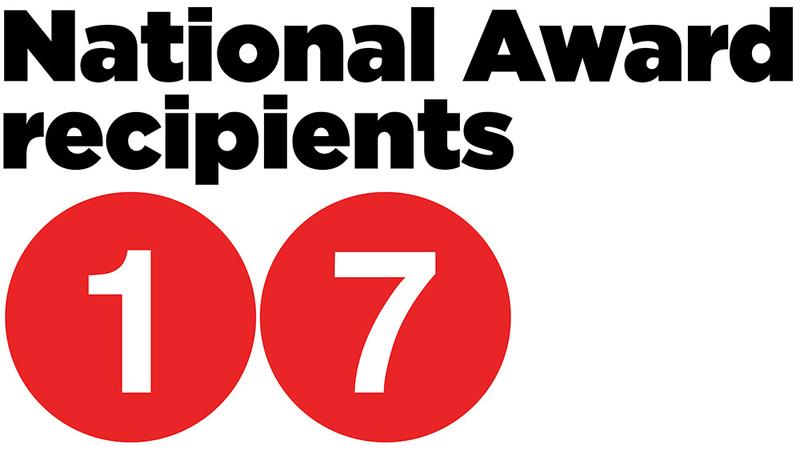 By APA's estimate, NPC17 attendees took 48,000 NYC subway trips, making full use of the 7-day MetroCards included with registration. 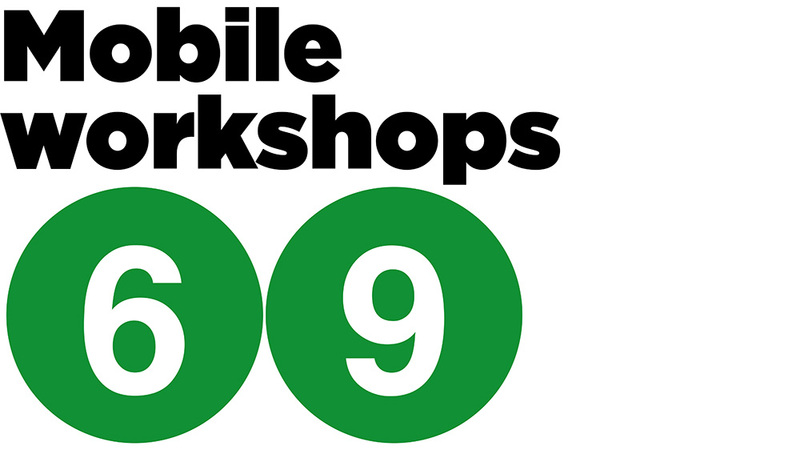 The conference didn't happen only in the Javits Center — attendees got out to all five boroughs and two different states during mobile workshops. Advocacy was a top-of-mind topic, and NPC17 attendees were energized. 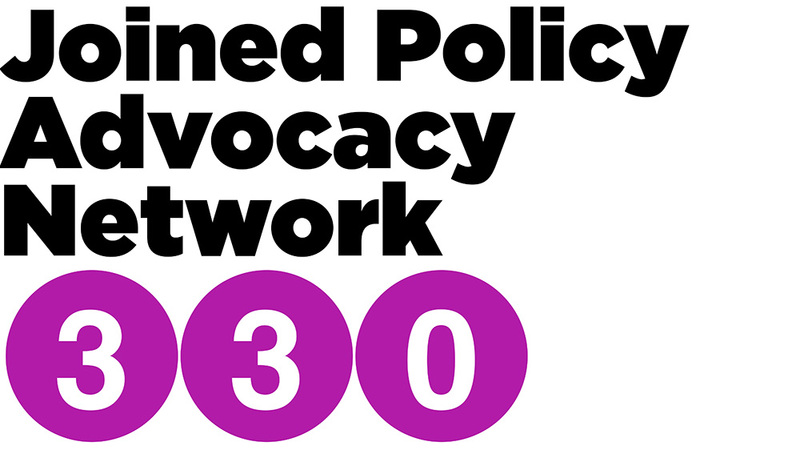 More than 300 joined the Policy and Advocacy Network while at NPC17. 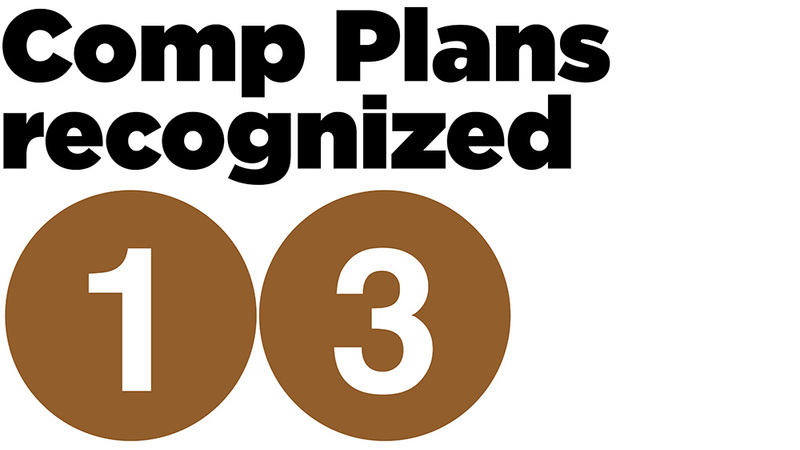 ... along with 13 outstanding comprehensive plans. 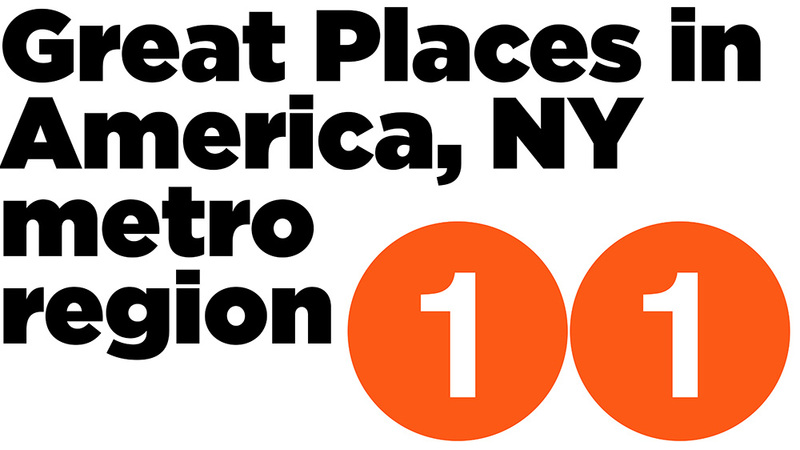 Attendees visited many of the 11 Great Places in America designees in the NYC Metro area. 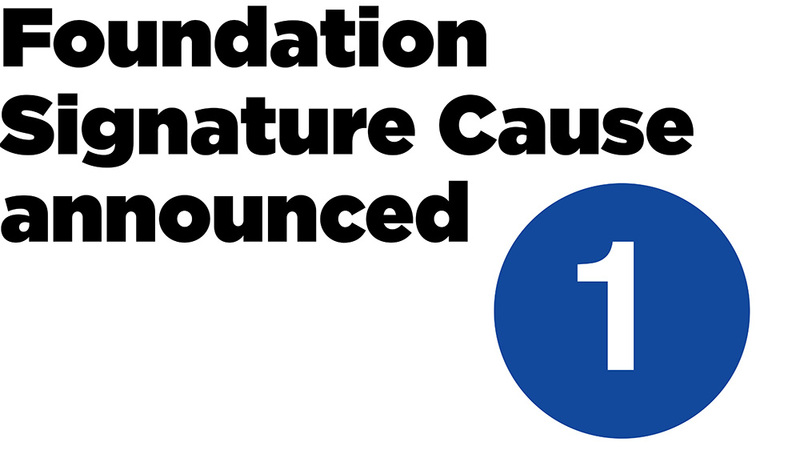 During the opening keynote, Mary Kay Peck, FAICP, announced the APA Foundation's first Signature Cause: FutureShape. 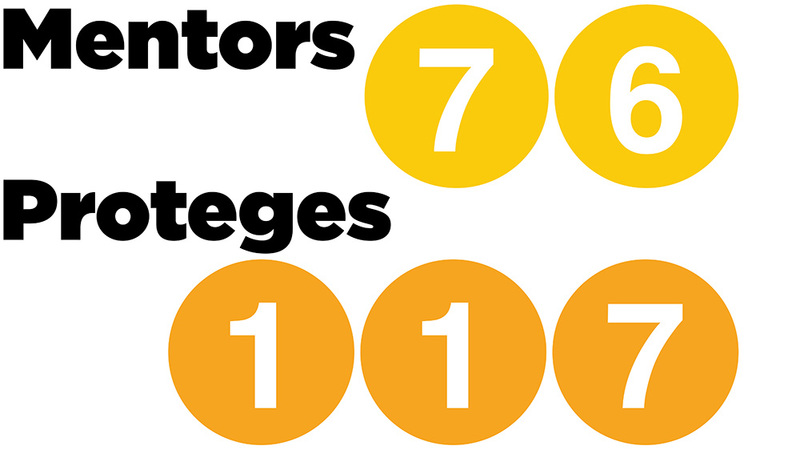 ... and at the Mentor Match program, 76 experienced planners were paired with 117 proteges.